MORE THAN RMB100,000 HAS BEEN RAISED TO HELP MORE THAN 300 FARMERS! We opened our own store on Taobao primarily selling in second handed products including clothes, books and accessories. A pancake frenzy overtook YCIS Gubei Shanghai on November 20th, when a food eating competition called "Pancake Mania" was hosted in YCIS. Both students and teachers participated in this event, and a bake sale was carried out, raising over 7000 RMB! We retailed winter clothing from a TaoBao vendor, making near RMB2000 in profits. Farmwell designed and manufactured customized iPhone and iTouch covers. 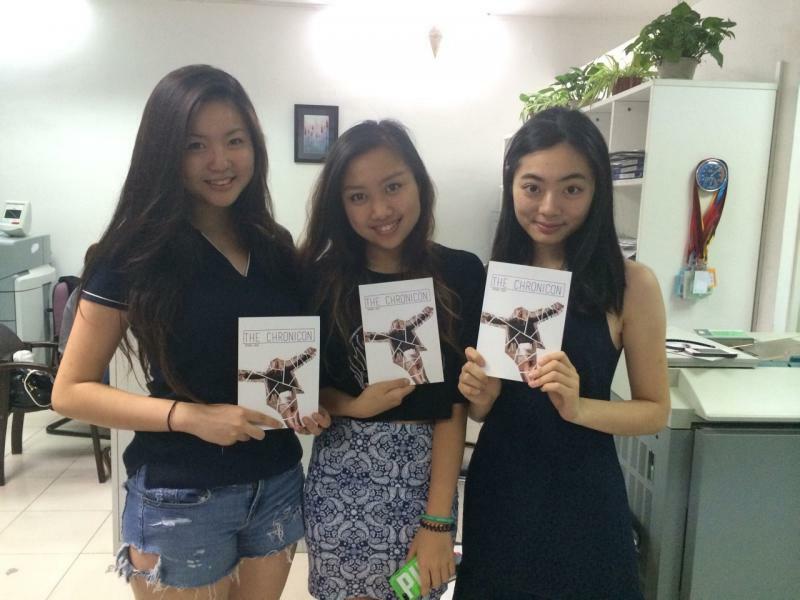 More than 200 orders were received from both teachers and students alike, raising more than RMB9000! So far, all of the money raised has been used to help women with children in South West China under the name of YCIS. We hope to expand to other international schools such as SAS and SMIC. At YCIS' annual International Food Fair, Farmwell took the opportunity to promote microcredit to the 3000 participants who attended, mostly composed of international students and their parents. Farmwell's website was launched to promote this microcredit program amongst students and other members of the community. Farmwell was founded by Claire Zhong & Jenny Kim. Our booth at Dreams Flea Market. Copyright 2012 Farmwell. All rights reserved.